Not sure what to apply for? Descriptions of all open UCC positions can be found HERE. 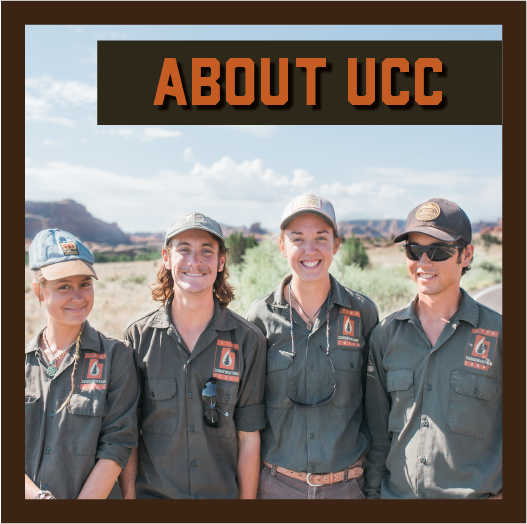 Utah Conservation Corps is an equal opportunity provider and is committed to providing reasonable accommodations for application and service with our program. 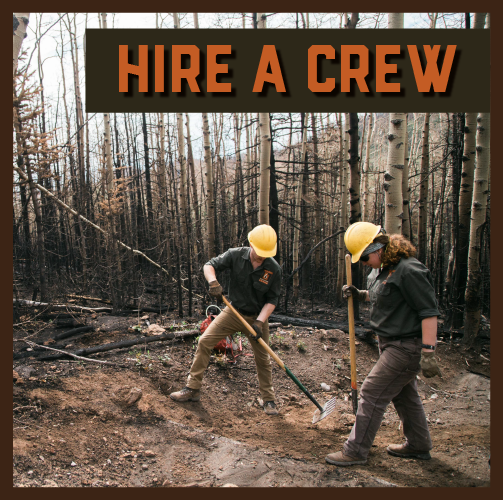 To request accommodations, please contact the Utah Conservation Corps office at (435) 797-0964. *Are you a U.S. citizen, national, or lawful permanent resident alien? *Are you a member of the US Armed Forces? *Have you ever been convicted of a felony or do you have charges pending? *Have you been enrolled in an AmeriCorps term before? If Yes, how many? *Where did you hear about UCC? If "Past/Current UCC Member", who? *Have you uploaded your resume and references in the two box submission links below? *I certify that all the information I have given is true and correct to the best of my knowledge. I understand that incorrect statements constitute grounds for immediate dismissal from the Utah Conservation Corps. I grant the Utah Conservation Corps permission to verify the above information is correct. 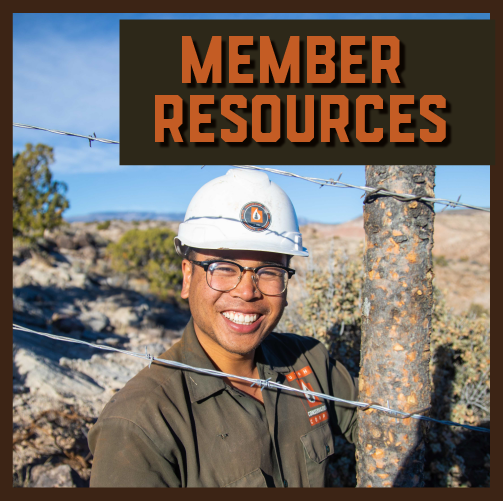 I also understand that my selection for participation in the Utah Conservation Corps will require eligibility to enroll in AmeriCorps.